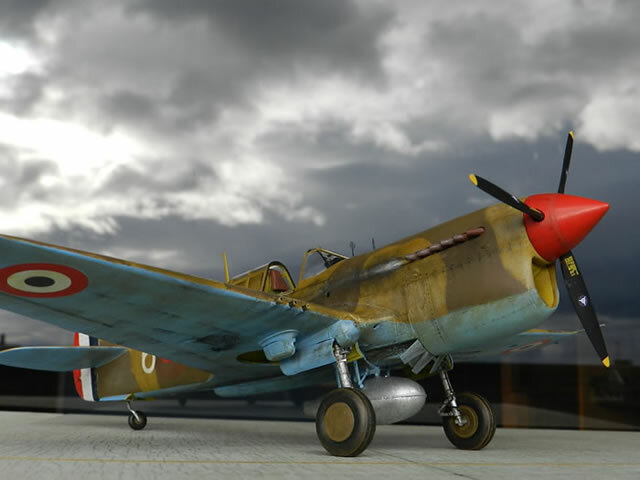 After a few months of rest from the "hostilities" here is my latest build! 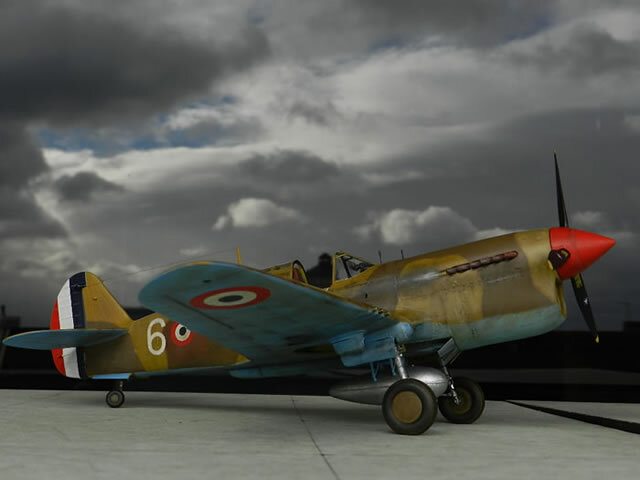 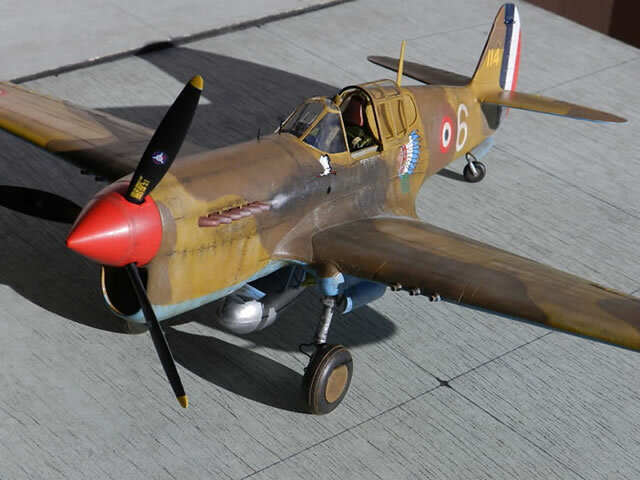 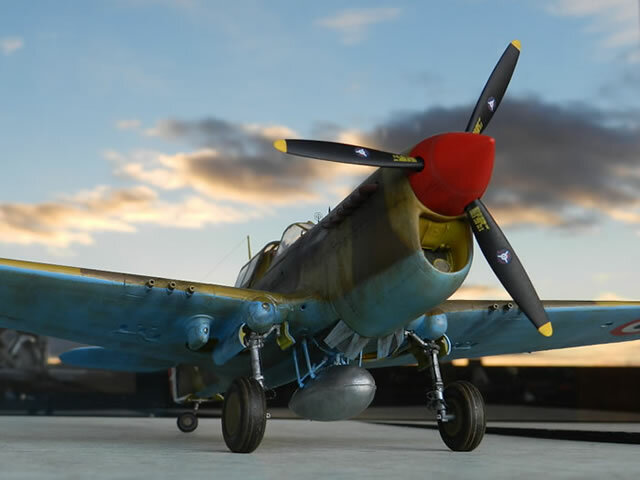 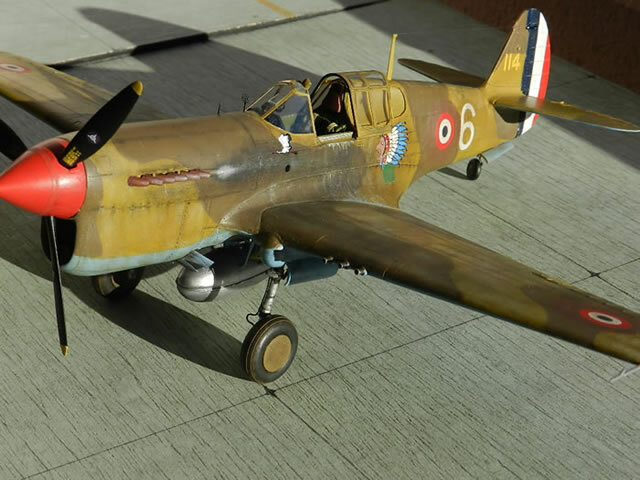 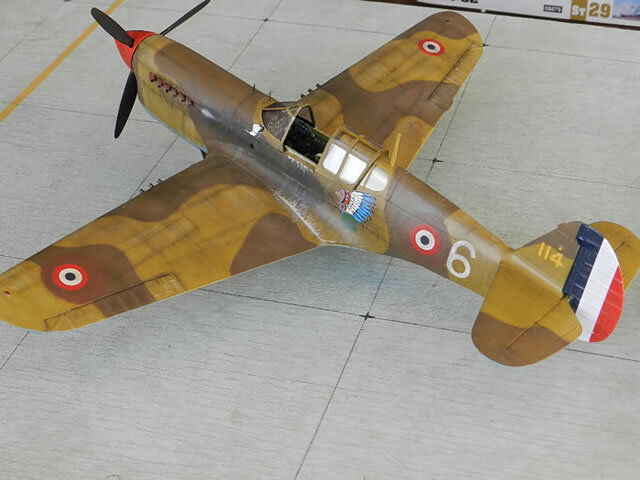 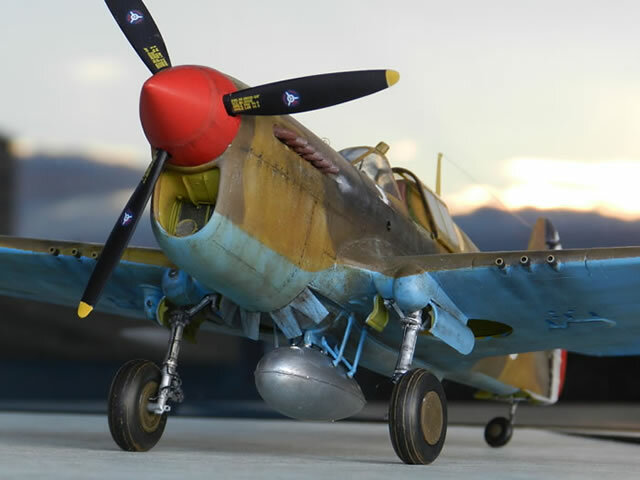 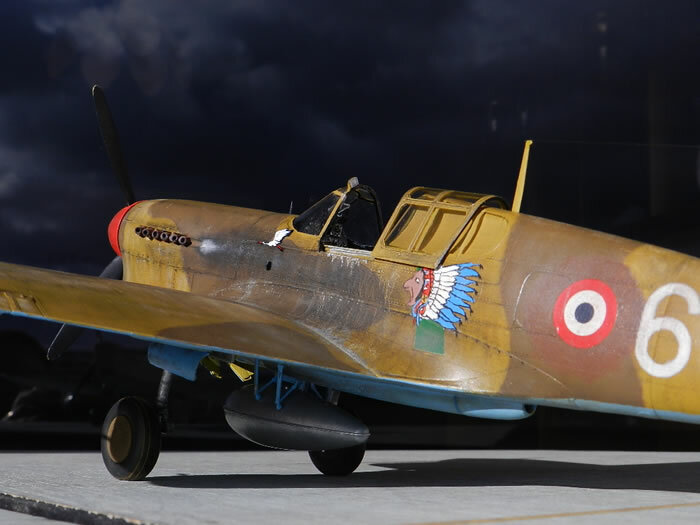 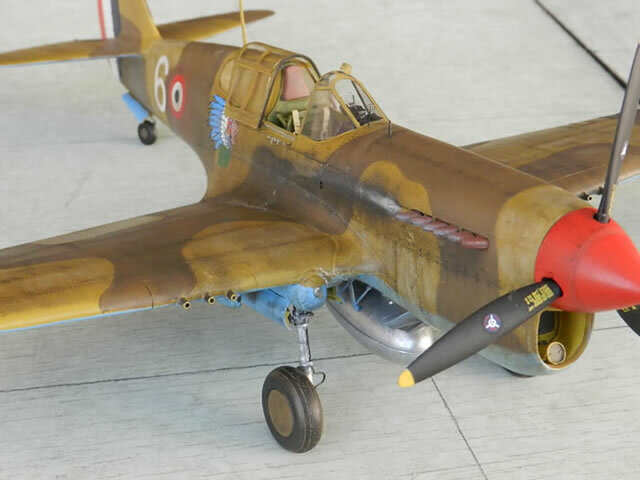 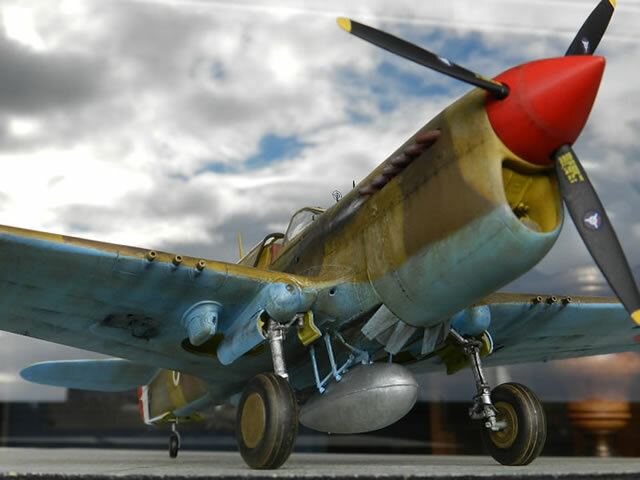 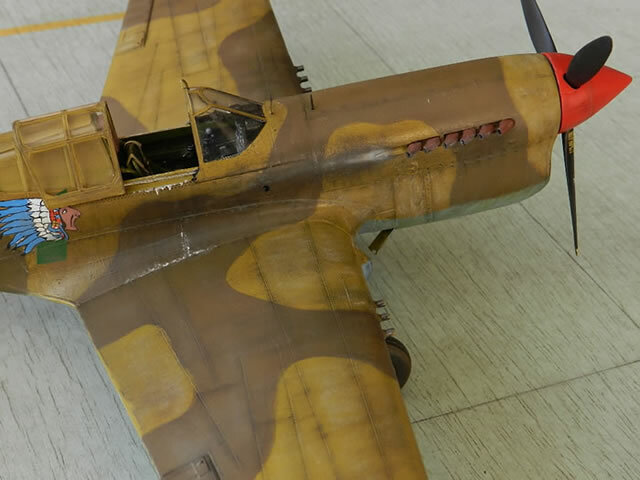 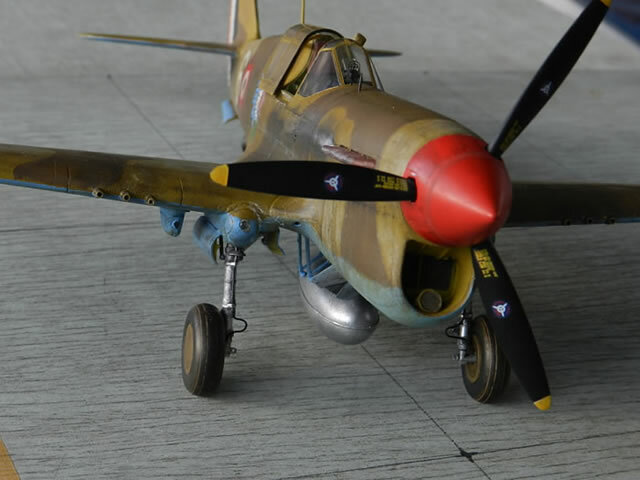 This is the Hasegawa 1/32 scale P-40E combined with the resin Grey Matter conversion in order to obtain a P40F-1 finished in the markings of Fighter Group II/5 Lafayette in late 1942-early 1943 Tunisia. 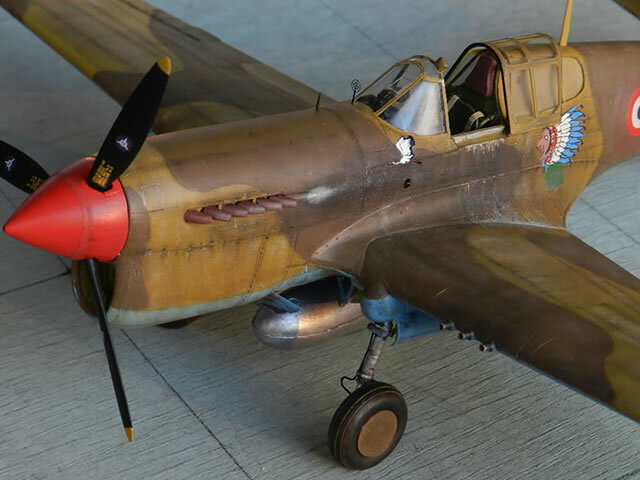 The roundels, numbers and codes as well as the seminoles head were painted with a brush on the blank decal. 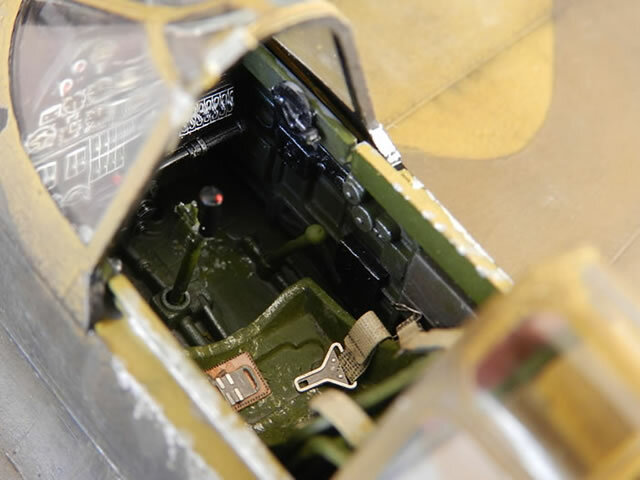 The Grey Matter conversion is beautiful although the installation on the P40E requires a lot of time and attention. 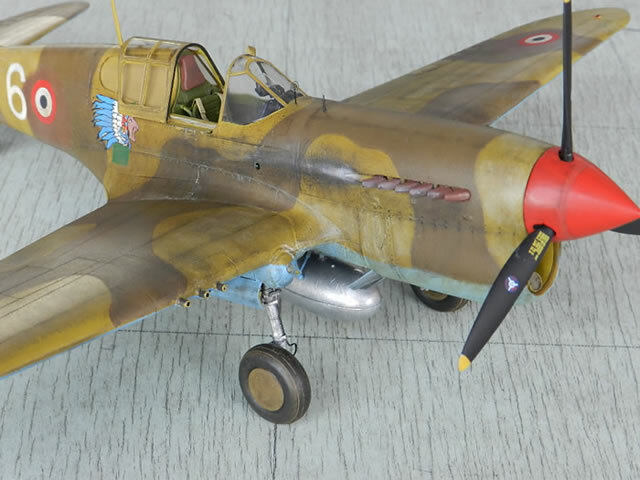 As usual, Humbrol paint and brushes were used.